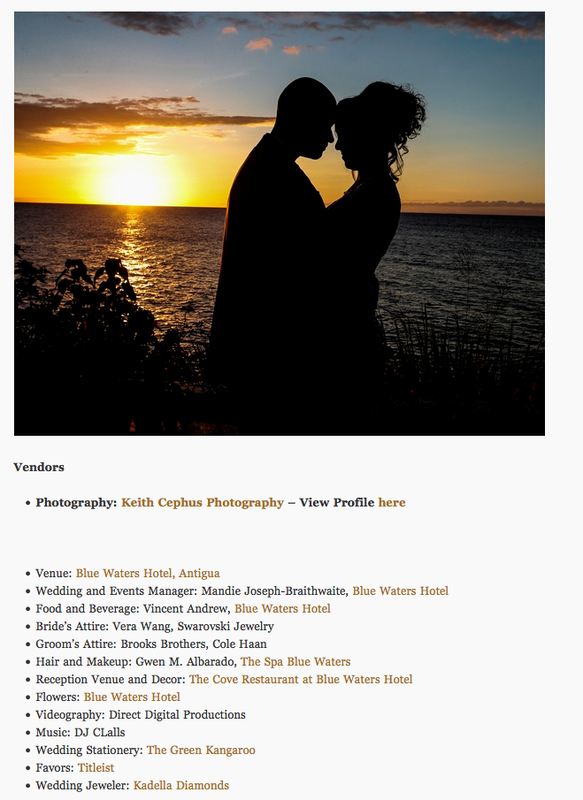 Blue Waters Resort, Antigua Wedding Photographer | Cephus’ Destination Wedding Featured on TheKnot! 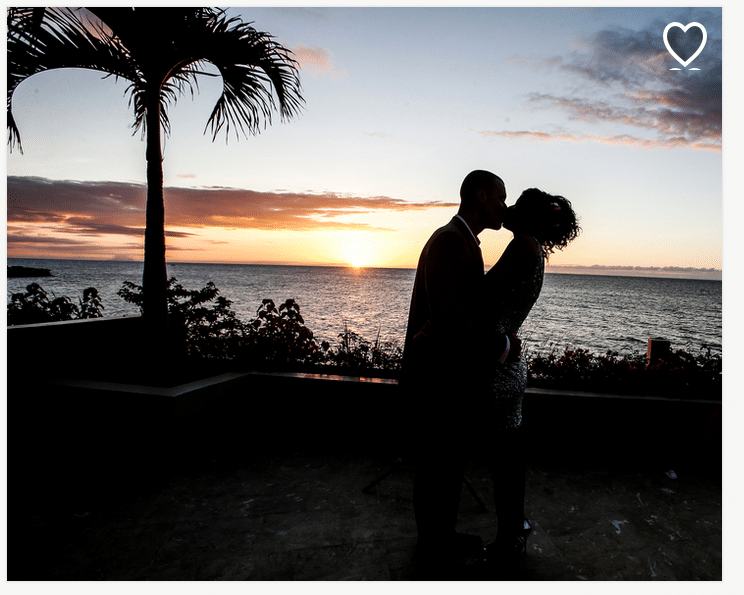 Blue Water Hotel Antigua Wedding Photographer | Antigua Destination Wedding Photographer | Cephus’ Wedding Featured in Munaluchi Bride! 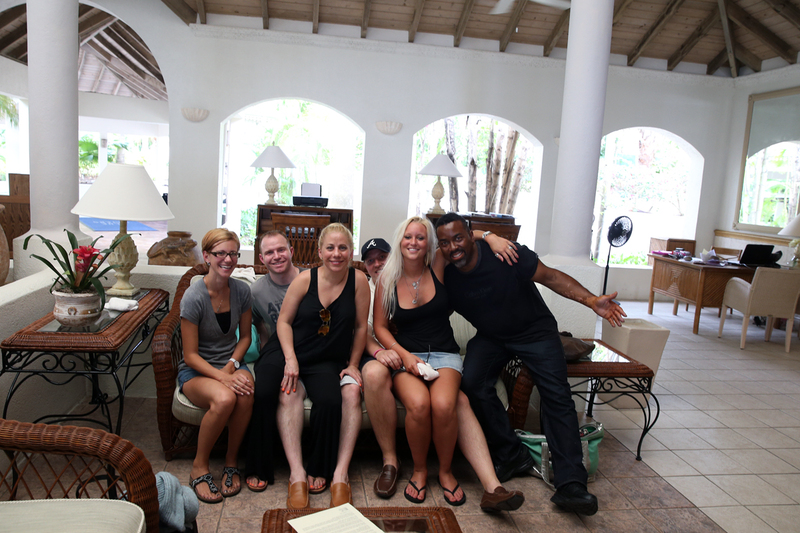 Blue Waters Antigua Wedding Photographer | Tye and Mike, Day One!